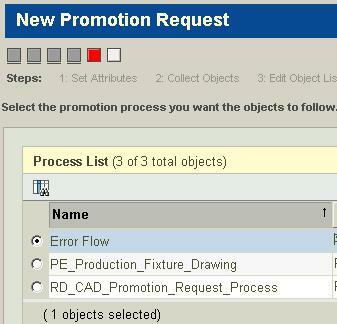 how to get selected workflow name "Error Flow", "PE_Production..." or "RD_CAD_Promotion..."
Check below API if it works. could you please provide some example code, Thank you! There are two forms which can be used. below can be used in Wizard. after that you can used getName(); method.